Those are Amazing! Those need to go into production. 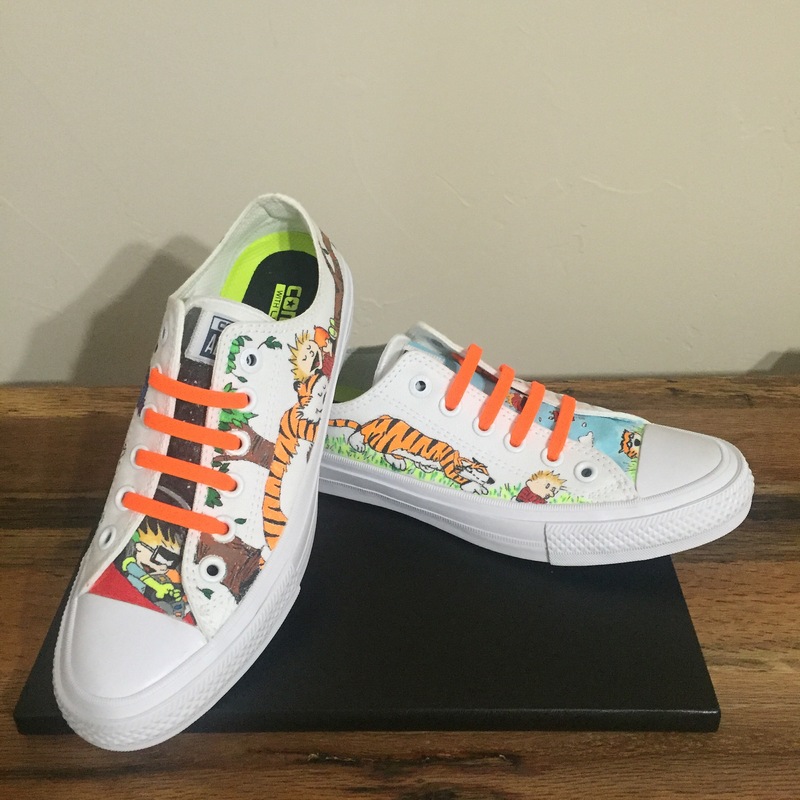 How much a custom pair?